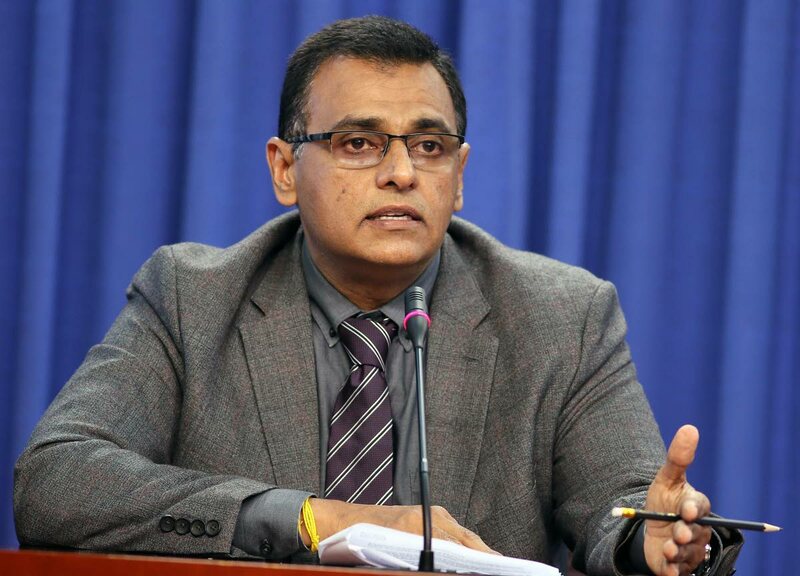 WORKS and Transport Minister Rohan Sinanan has released documents regarding tenders for seabridge vessels as ordered by the High Court in relation to a request under the Freedom of Information Act by former transport minister Devant Maharaj saying the Government has nothing to hide. “There is strategy by people opposed to Government if you can’t find corruption you give the impression of corruption,” Sinanan said. On Tuesday Justice Devindra Rampersad ruled in favour of Maharaj and ordered the Port Authority to provide him with a report of its tender committee which was reviewing tenders for vessels for the seabridge and the report had to be provided within 21 days. Maharaj accused the Government of blanking a better boat and choosing the Galleons Passage. Port Authority chairman Lyle Alexander said in December 2017 a request was made for information under the Freedom of Information Act and records show all the information requested was provided except an evaluation report on the tender for vessels, which was withheld because of legal advice that commercial information involved would have been a challenge to stakeholders, and some redacted information related to Cabinet minutes which was exempt from public disclosure. Sinanan said there was an article in the newspaper which gave the impression the documents had to do with the Galleons Passage, but the request was made for the procurement of vessels prior to the government learning about the Galleons Passage. He said the Cabinet minute (to which reference had been redacted) was Cabinet giving authority to the Port Authority to go out for a vessel. Reply to "Sinanan to Devant: Nothing to hide with ferry process"